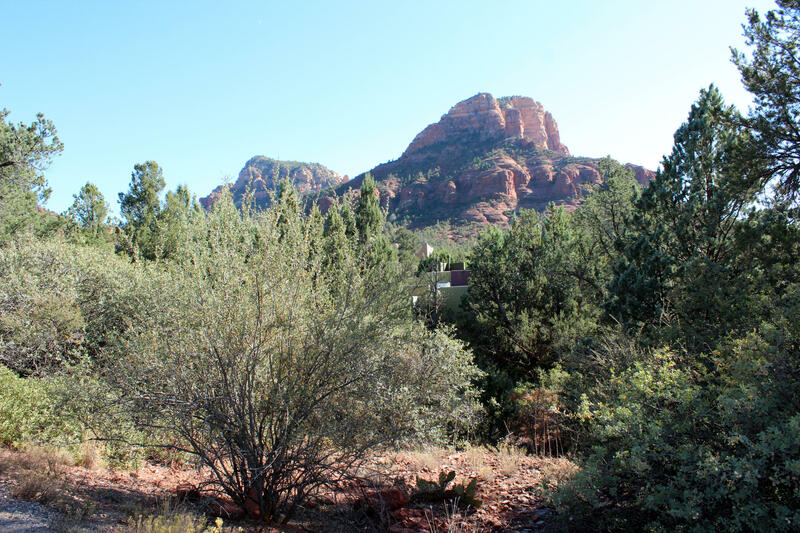 ← Why Is Sedona Considered Spiritual? This is a subjective question dependent on: visitors, the season, and the experience. 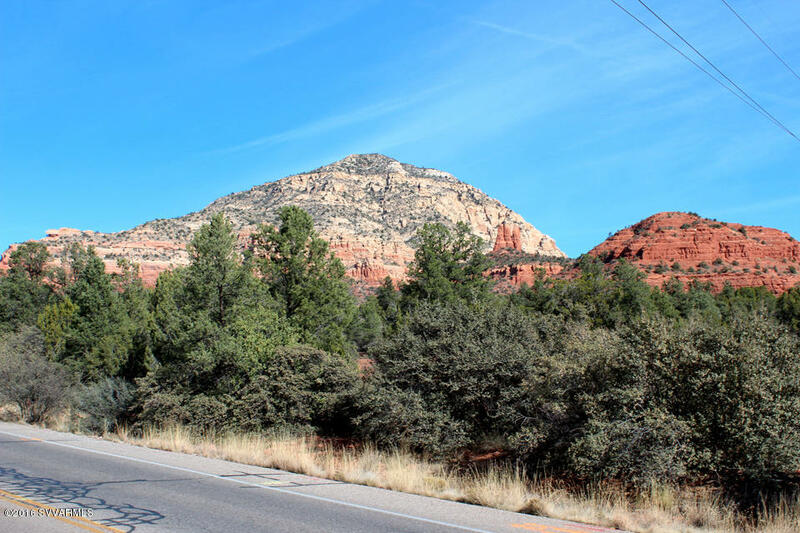 Sedona is a small town that isn’t quickly accessed. 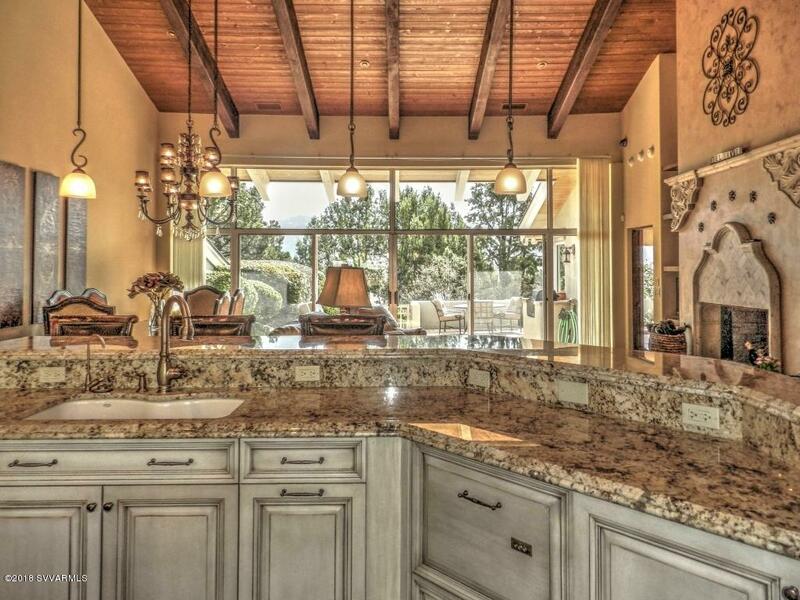 Despite being rural, it has amazing restaurants, spas, resorts, food chains and amenities. The hiking possibilities up tall rock-faced mountains, through canyons and along creeks are endless. Mountain biking, hiking, motorized tours are also endless. 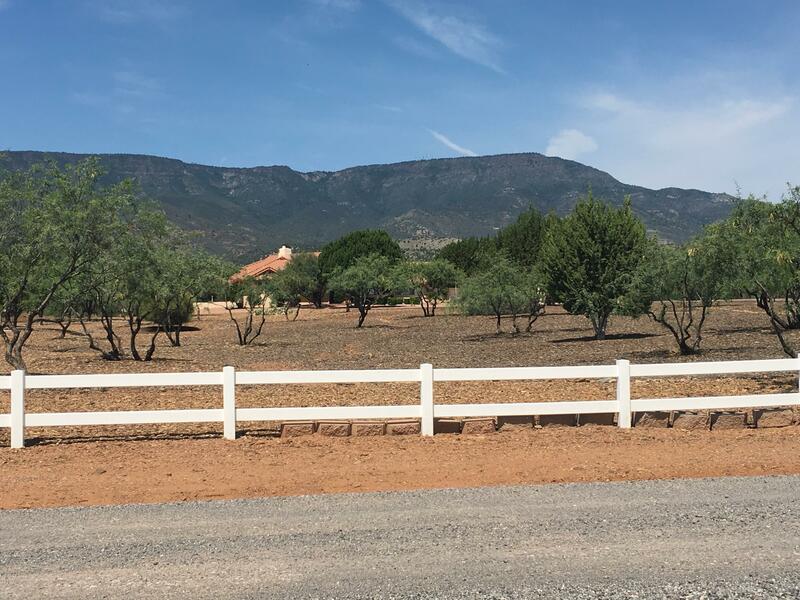 Sunsets are breath-taking and the residents are artistic, spiritually inclined, independent and financially secure enough to live in this exquisite small town. 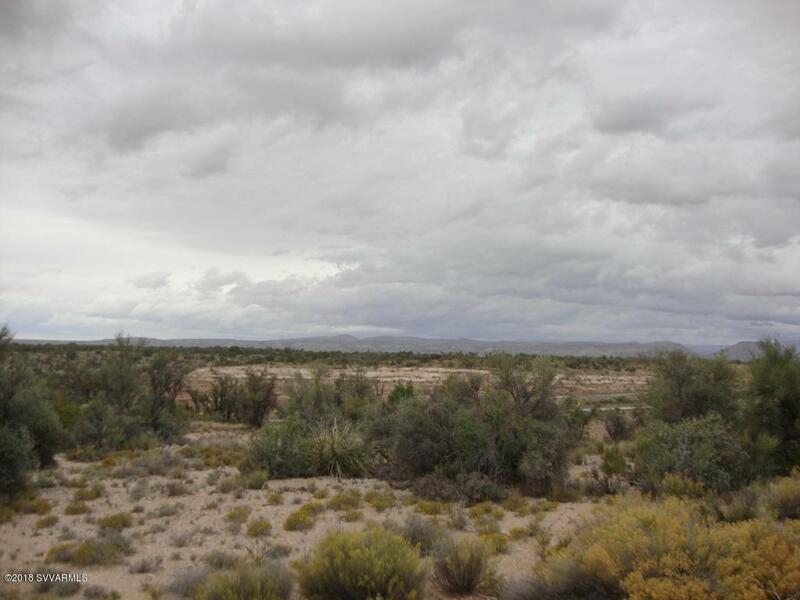 It is hot in the summer, (but not humid) and certainly not as hot as the Phoenix area. 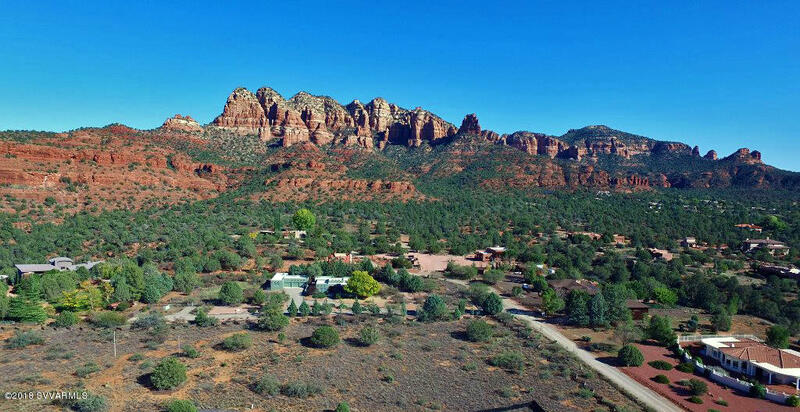 Actually Sedona is approximately 10 degrees cooler than Phoenix – or more. It snows slightly in the winter, just enough to make everyone excited, and then the sun comes out and it melts. 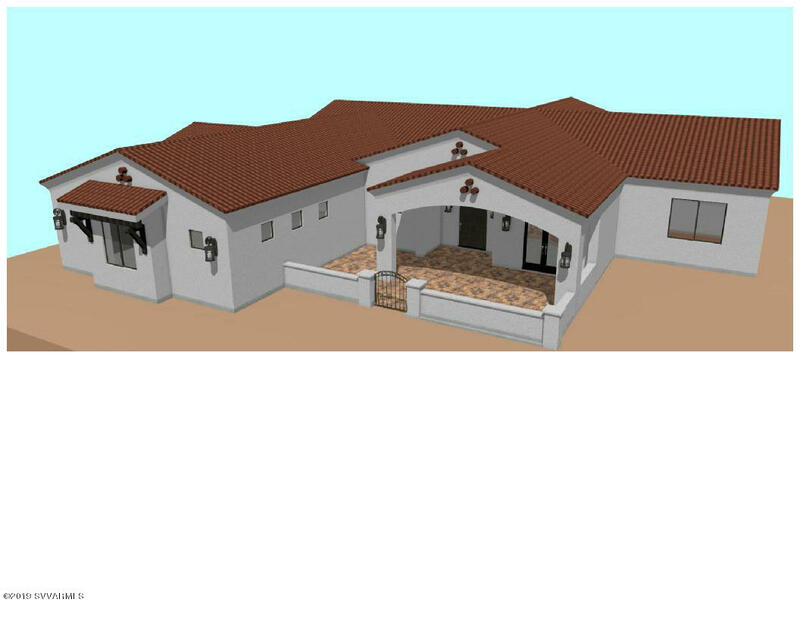 Homes range between the high millions to the lower $300,000’s. People come from very diverse backgrounds, places and experiences. 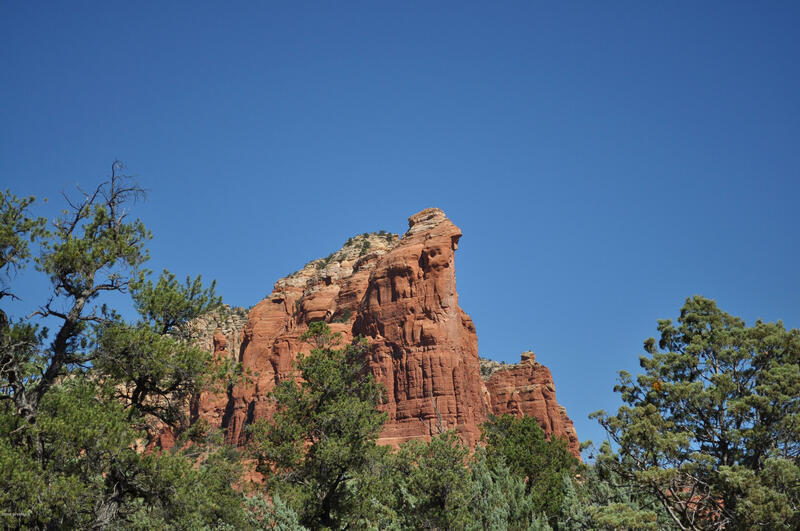 Few are natives of Sedona, nor are they related to one another. So, each new-comer is accepted as a part of the Sedona family. 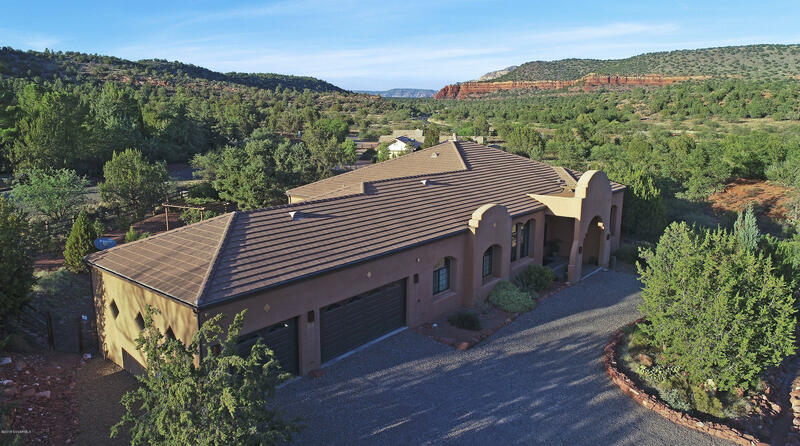 Should I visit Sedona or Santa Fe? You should visit both, as each are very different. You could even visit one then the other as they are only a day’s drive apart. 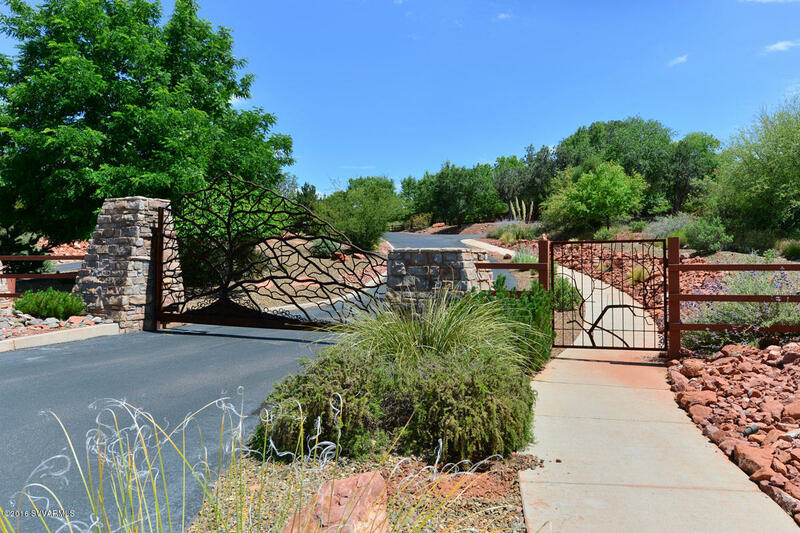 Those who live in Sedona visit Santa Fe quite often and vice versa. 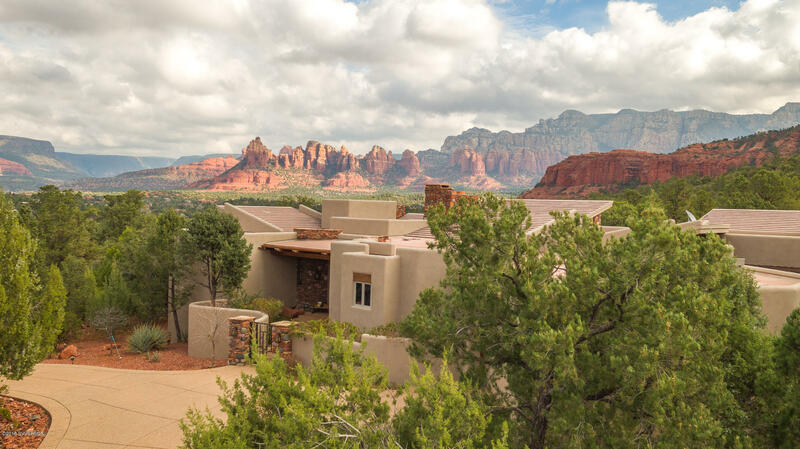 Santa Fe is a bigger city with more history and a historic downtown, but has nothing on Sedona as far as hiking and diverse landscape. 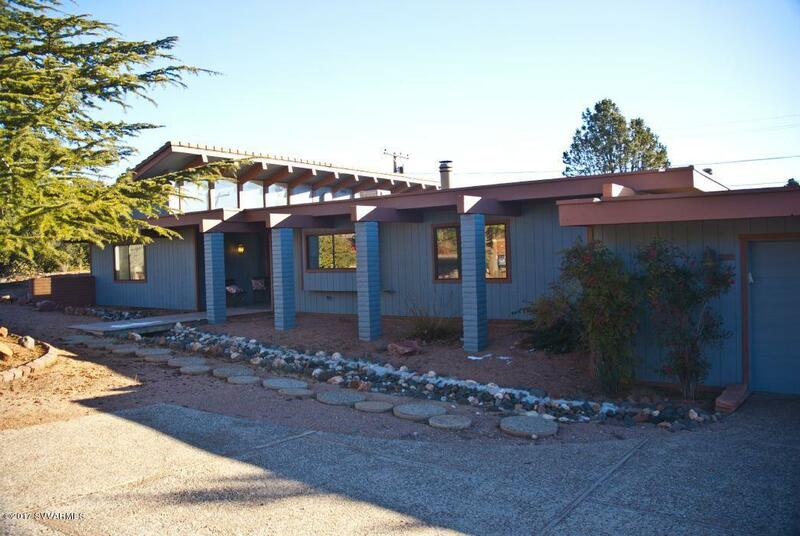 Santa Fe has a big art scene and amazing architectural features. 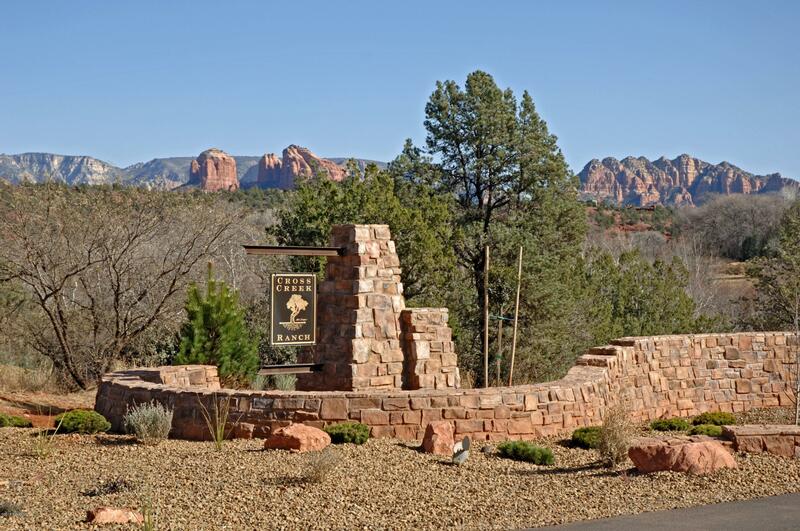 Sedona also has a big art scene. 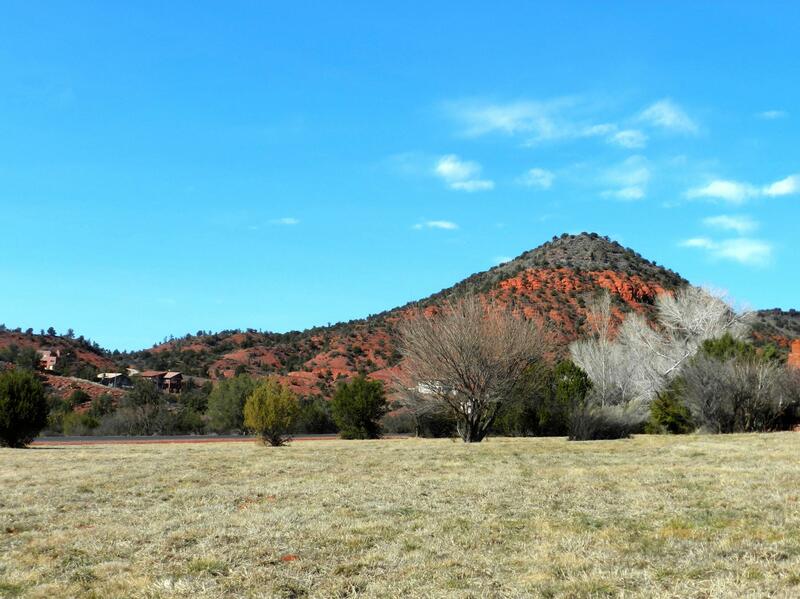 Santa Fe's landscape is a bit more flat, like rolling hills with large mountains in the distance. 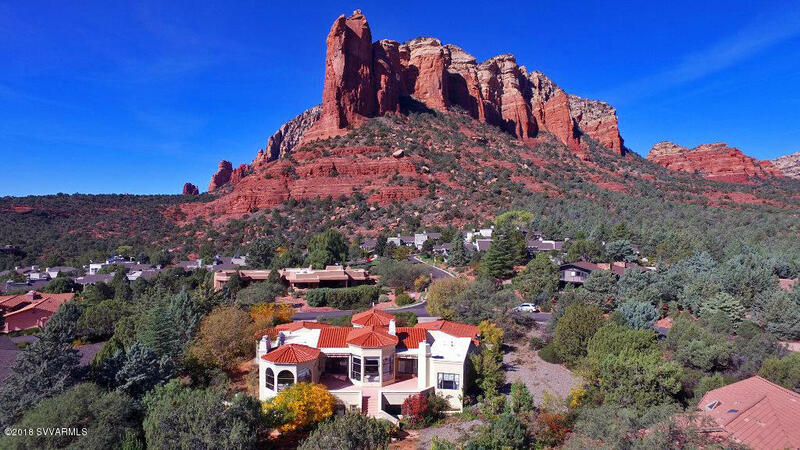 In Sedona, you live right up next to and on top of the red rocks. 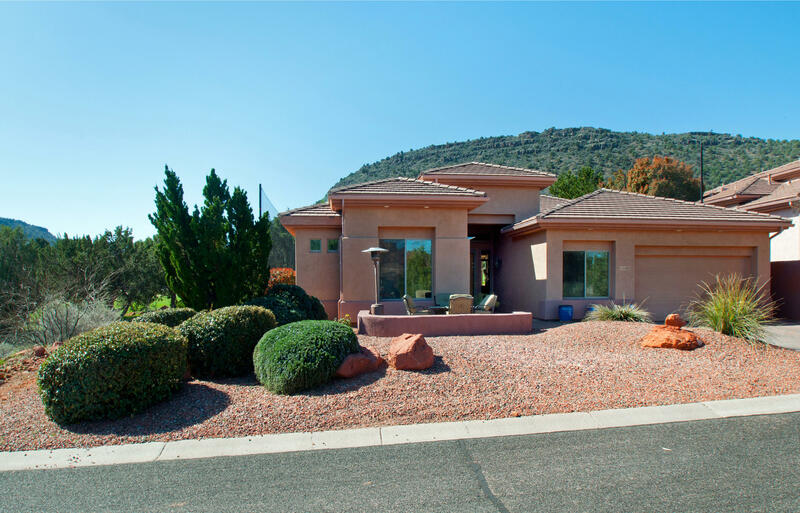 How far is it from Las Vegas to Sedona? 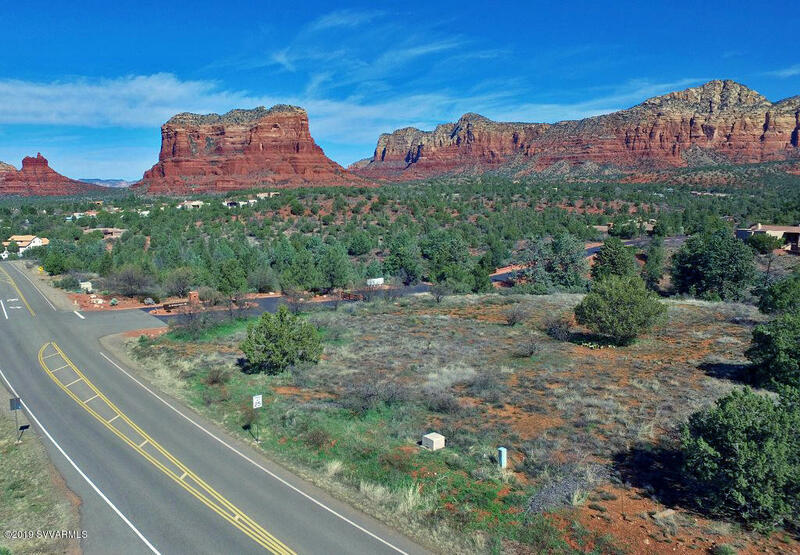 The distance from Las Vegas to Sedona is approximately 275 miles, which is 4.34 hours if you drive straight through. 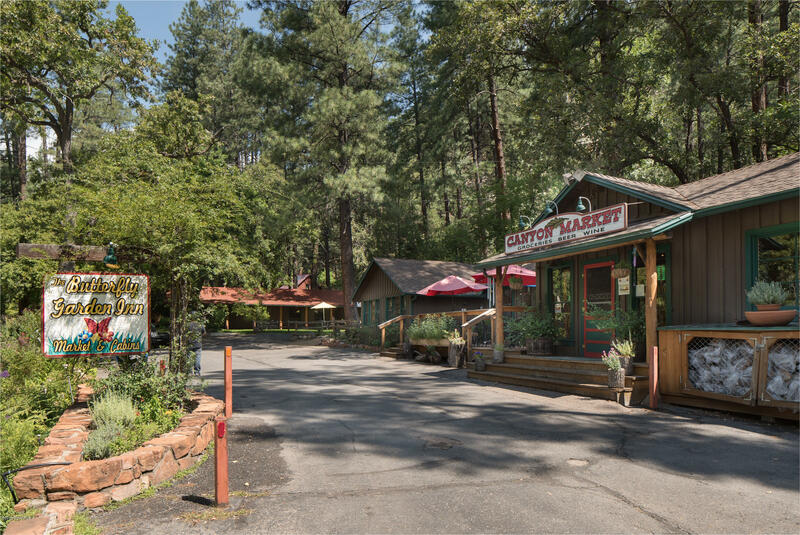 Of course everybody stops to see Hoover Dam, the Grand Canyon, Flagstaff, Arizona and then the fun starts as you wind down Oak Creek Canyon into beautiful Sedona. 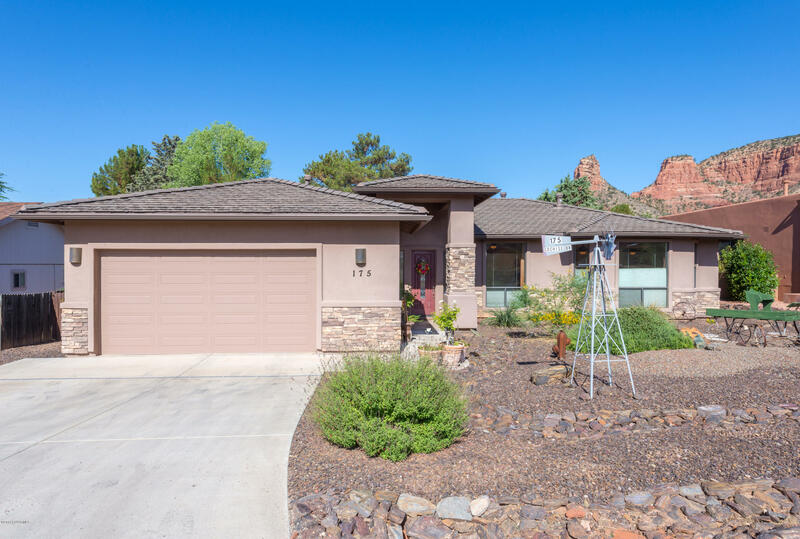 Many will opt to then just drive straight to Phoenix and take a flight back home from Sky Harbor Airport, rather than drive all the way back to Vegas. 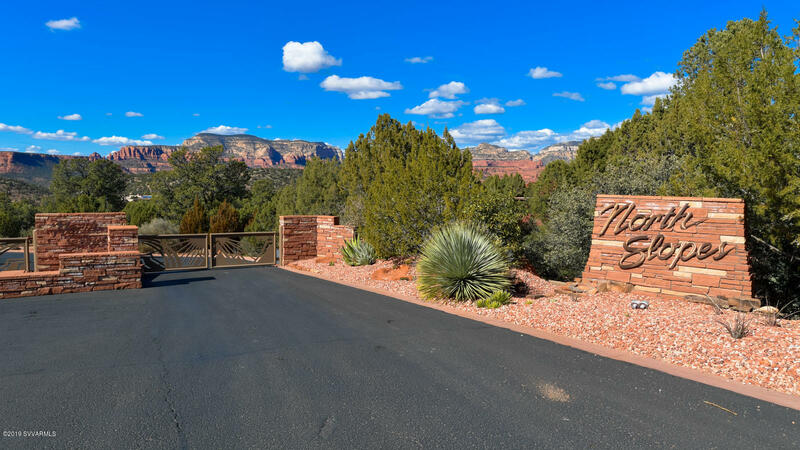 The distance from Sedona to the airport is 120.4 miles and takes about two hours with city traffic. 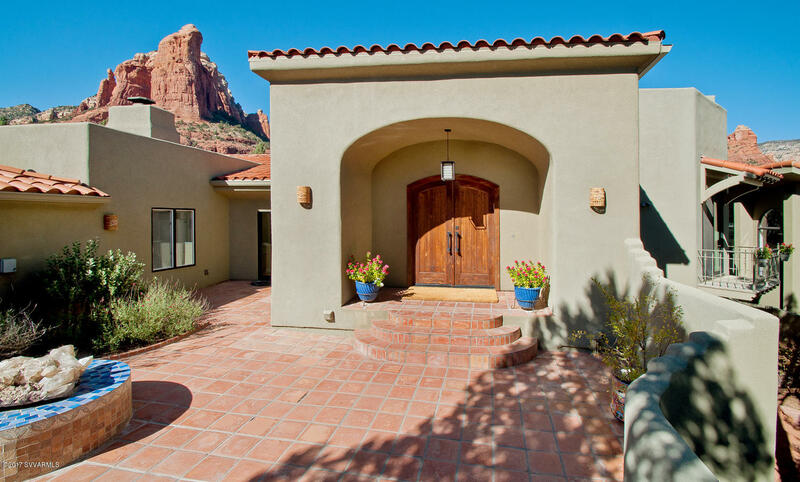 Should I visit Sedona or Scottsdale? Both! You have to fly into Phoenix, typically Sky Harbor Airport unless you are taking a smaller flight such as Allegiant, which flies into Mesa, Arizona. From there you pass through Scottsdale, which is on the north end of Phoenix, before heading up the mountain to Sedona. 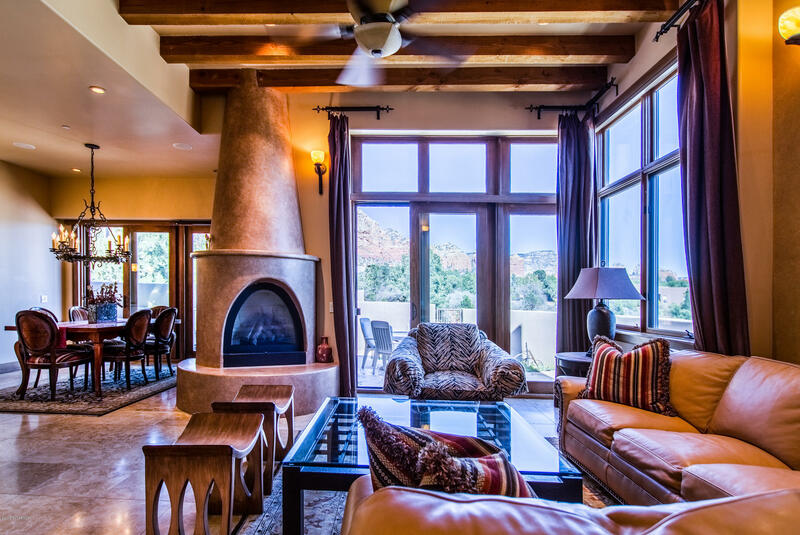 Scottsdale has its own luxury and exquisite city vibe that should be enjoyed before you head up to rural Sedona. 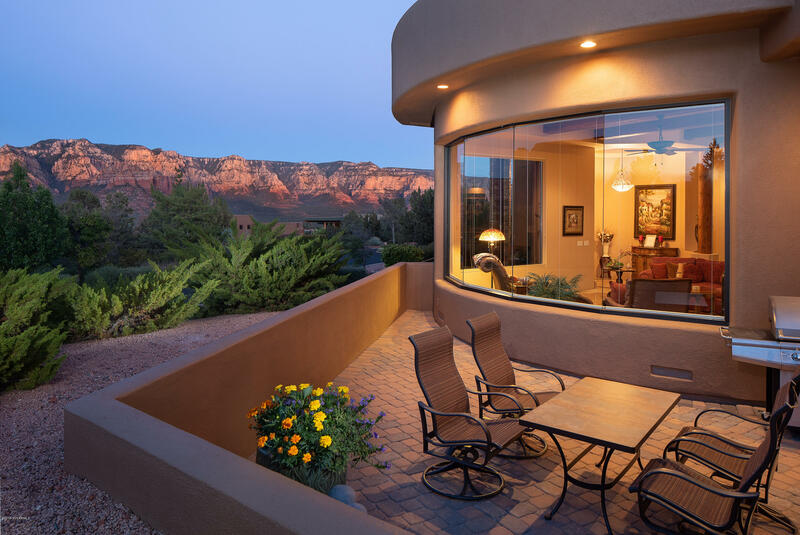 Sedona, despite being in a rural area, feels like a resort tucked away in the red rocks – and holds the best real estate in Arizona. We hope this answers most of your common questions.